Window Depot USA of Amarillo TX combines premium grade replacement window products with factory-direct pricing, a Transferable Lifetime Limited Warranty, and professional, courteous installation to offer the very best value available in the industry today! Experience the difference of Triple Pane comfort in your home today. When it comes to a replacement window, there is absolutely no doubt that three is better than two, and we look forward to PROVING that to you! 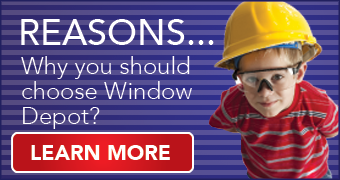 Call us at 806-223-4739 for a free, no-obligation quote, and find out firsthand exactly what sets Window Depot of Amarillo apart from the rest of the competition. 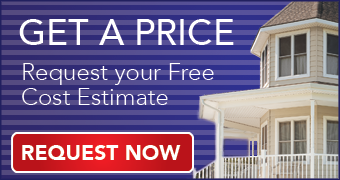 We’d be honored by the opportunity to earn your business and to make your dream home improvement project come to life! We sincerely believe that when you stack up all the facts and truth…you’ll choose us EVERY time.